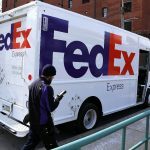 Last week FedEx Corp (FDX) said it expected to incur up to $575 million in charges related to voluntary cash buyouts, which it started to offer to particular employees based in the United States. FedEx shares closed higher for a third consecutive trading session in New York on Friday. It has also been the sharpest daily surge since January 9th. The stock went up 2.10% ($3.64) to $176.91, after touching an intraday high at $179.19, or a price level not seen since December 18th ($186.14). Shares of FedEx Corporation have risen 9.66% so far in 2019 compared with a 6.54% gain for the benchmark index, S&P 500 (SPX). In 2018, FedEx Corp’s stock went down 35.35%, thus, it underperformed the S&P 500, which registered a 6.24% loss. 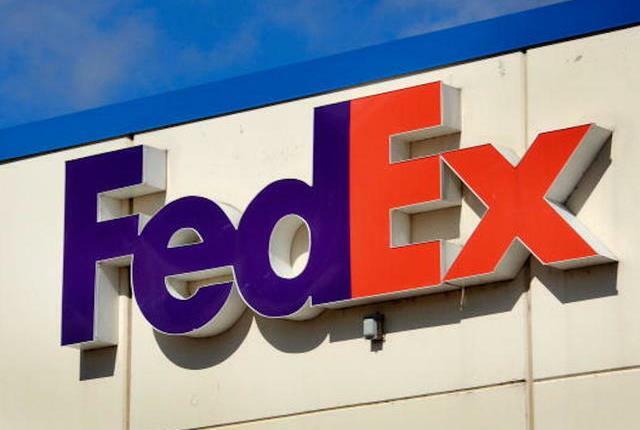 The package delivery company had said that it would make buyout offers mostly to workers at its FedEx Express division, where it employs 227 000 people, as well as to workers at FedEx Services, where about 30 000 people are employed. 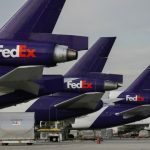 FedEx said it expected to take charges within the range of $450 million and $575 million in relation with the buyout program mostly during the fourth quarter of fiscal year 2019. Employees are expected to vacate their job positions by the end of fiscal year 2019, FedEx also said. At the same time, the buyout program is expected to achieve between $225 million and $275 million in annual cost savings starting in fiscal year 2020. However, FedEx did not specify how many jobs would be cut. The company’s most recent annual filing showed that it currently had over 450 000 employees worldwide. 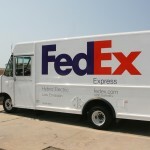 According to CNN Money, the 25 analysts, offering 12-month forecasts regarding FedEx Corporation’s stock price, have a median target of $225.00, with a high estimate of $360.00 and a low estimate of $156.00. The median estimate represents a 27.18% upside compared to the closing price of $176.91 on January 18th. 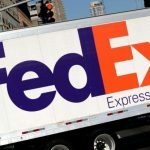 The same media also reported that 20 out of 29 surveyed investment analysts had rated FedEx Corporation’s stock as “Buy”, while 4 – as “Hold”.